NUVO Crystal Drops-Gloss-Dandelion and Scor-Tape 1/2" width. All of these wonderful supplies came from The Rubber Buggy on-line store. 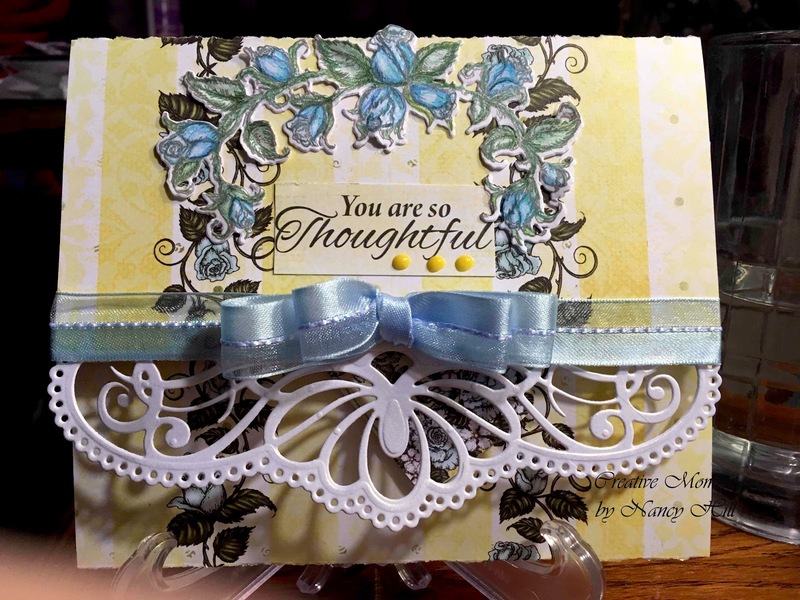 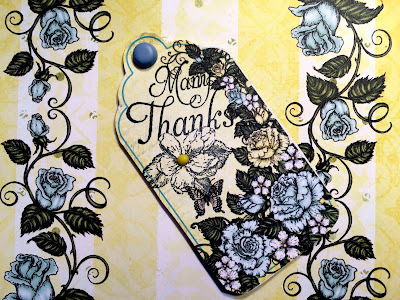 Check out How to Make a Tri-Fold Card by Nancy Hill on Snapguide and see the rest of the card.